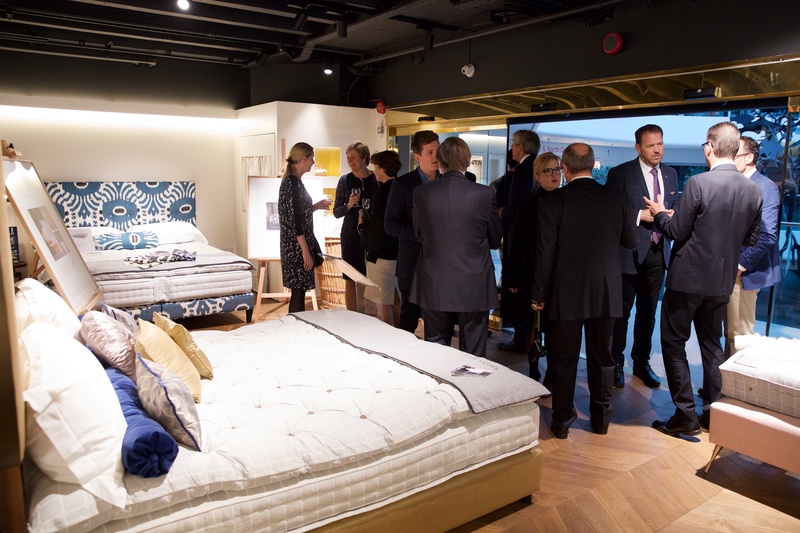 The event also played host to a delegation of German luxury CEOs from Walpole’s sister organisation Meisterkreis, including its founder and president, Clemens Pflanz. 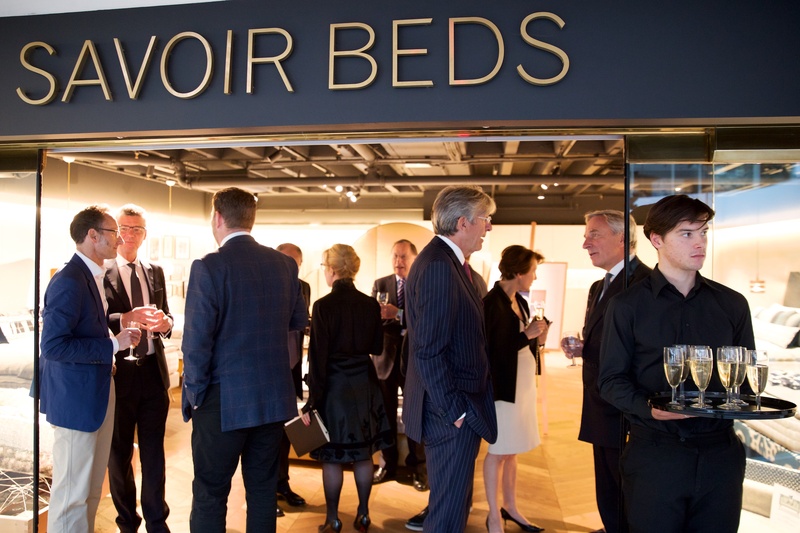 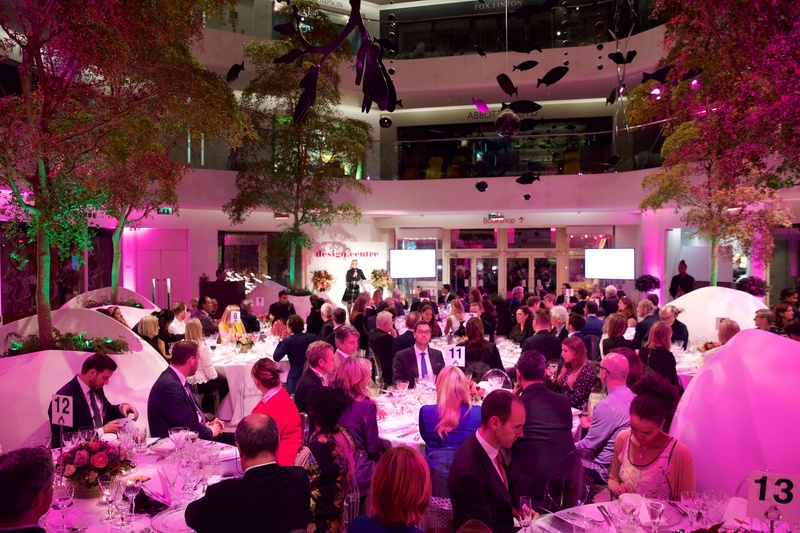 Savoir Beds kickstarted the evening with pre-dinner drinks in their showroom followed by a delicious three-course dinner curated by Absolute Taste and accompanied with wines from chapel Down’s award-winning Kent-based vineyards. 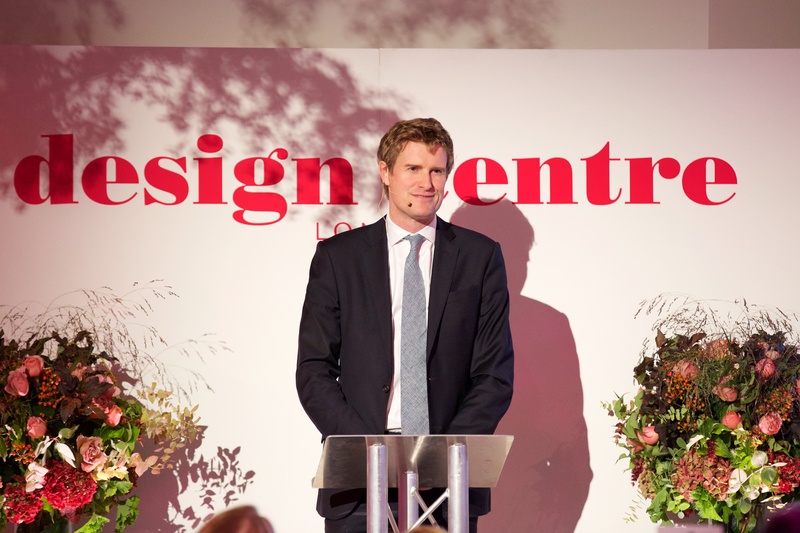 Insightful discussions into ‘Culture, Craftsmanship and Curiosity’ were the hot topic of the night.